If you’re a tech addict like me, then you’re always looking to keep up with the latest in the tech industry. 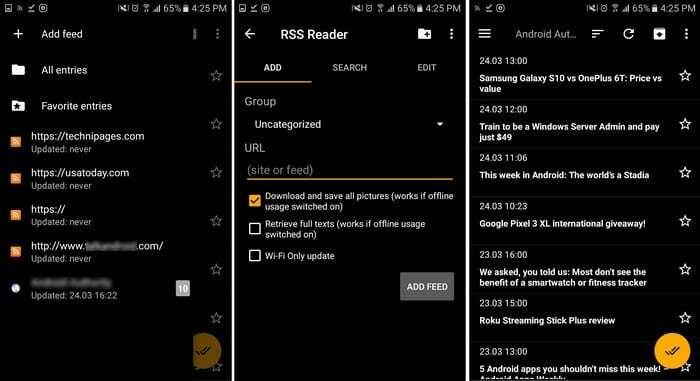 It can be time-consuming to visit all the sites one by one, but thanks to the RSS feeds for Android devices you can see them all in one place. 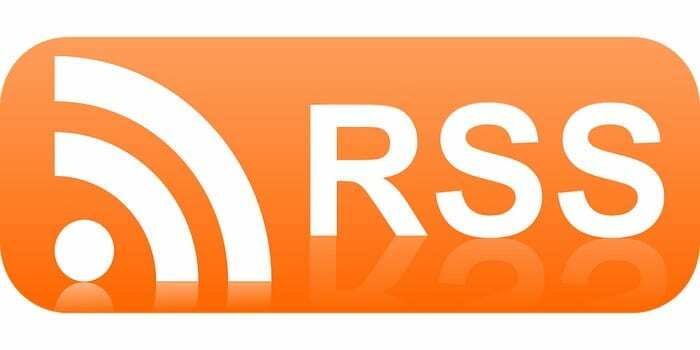 There are great RSS feed apps for Android that are free and easy to use. Some have more features than others but choose the one the best fits your needs, and you’re good to go. At the top of the list if Feedly. It’s one of the most popular feed apps out there. I have it set up for technology, but you can choose from a variety of other topics such as education, finance, agriculture, advertising, and more. Feedly has a free and Pro version. With the free version, you get up to 100 sources, 3 feeds, and mobile/desktop usage. The Pro version offers a lot more. For example, you can get unlimited sources/feeds, Google keyword alerts, notes, and highlight, power search, no ads, and much more. I have the Pro version, and it’s definitely worth paying for. You can choose between a night/day mode, save articles for later, and filters that will remove irrelevant articles from your feed. Another filter that Feedly has is reading the articles you want first. 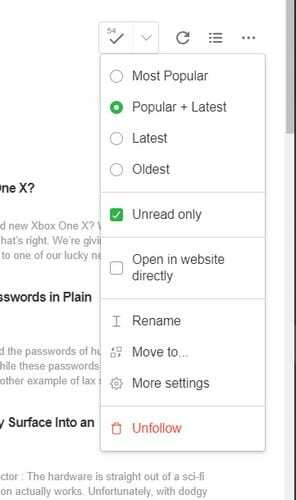 For example, you can either read the most popular/latest, unread, latest, oldest articles. Feedly will also suggest sites for you to follow based on your searches. RSS Reader may not have a design as nice as Feedly, but it still gets the job done. This app also has a dark and light mode, and it already has a folder set up where you can add the feeds from your favorite sites. Adding a site is easy, tap on the plus sign symbol at the top left and add the URL. You’ll also see options to download and save all pictures, and WiFi only updates. If you would instead search for your feeds, tap on the Search tab. Enter the keyword of what the results should be about and tap on the search button. Once you select your option, you’ll need to add it to a category. Once you’ve done that it will be added to your feed. You can also edit your feed in the edit tab. By going to the app’s settings, you can change the font style, interface, notifications, and manage the app’s cache. 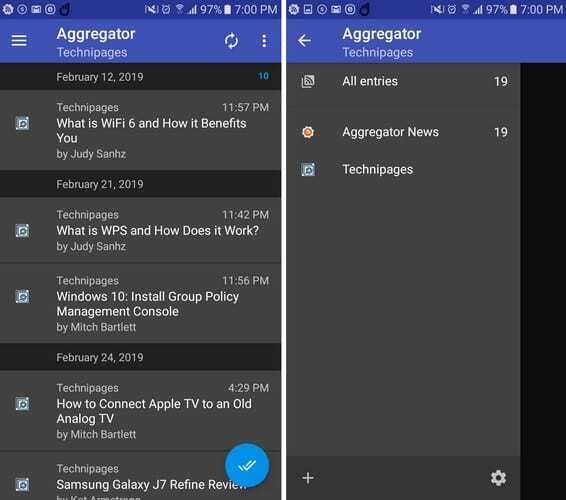 Aggregator also keeps things simple, but with a good-looking design. 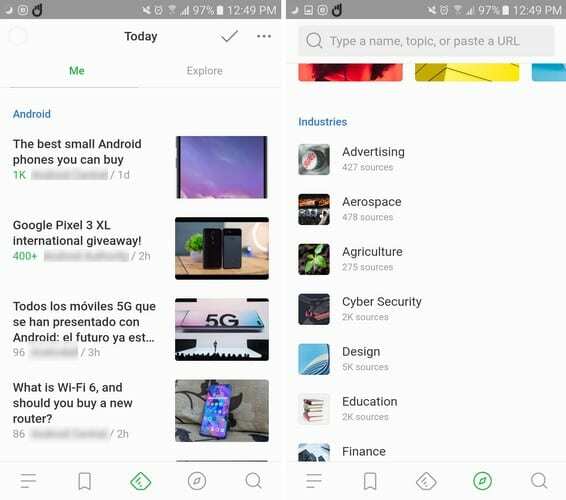 The app lets you keep the articles you’ve already read on your feed, or you can have they disappear. You can also sort the articles by descending or ascending date or title. To add an entry, tap on the plus sign at the bottom left and enter the URL. Unlike the previous app, this one won’t have those additional options. The app can handle 200 entries per feed, and in Settings, you can choose from a variety of options. For example, you can import feeds from an OPML file, enable battery saver, vibrate for new notifications, add a ringtone, and also add custom tabs. It may not have as much as Feedly, but it’s a good option if you like to keep things simple. There is so much news out there that an RSS feed app like the ones previously mentioned can come in handy. The one you choose is going to depend on your wants and needs. Which one do you think you’re going to try out first? Let us know in the comments below.